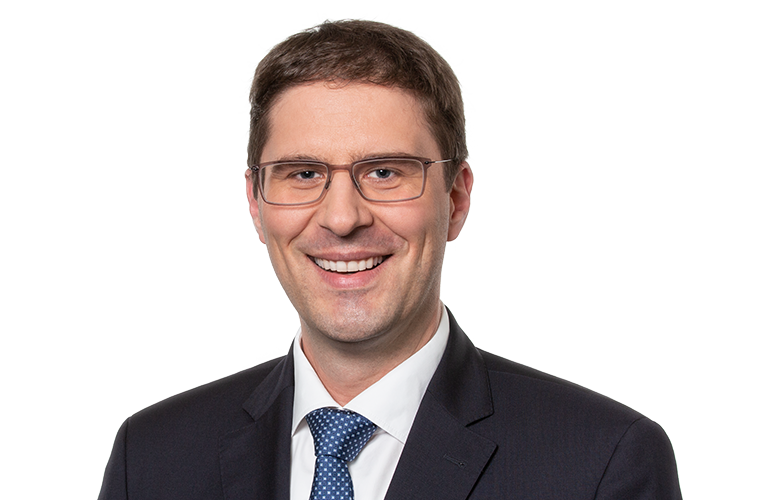 Gleiss Lutz advises on the entire spectrum of national and international tax law. Our tax practice is particularly appreciated as an advisor on the ins and outs of specific legal questions and for its innovative legal solutions for complex transactions. Working closely with practitioners from other legal areas we provide tailored advice in key areas of national and international tax law. International corporations, financial institutions, private equity companies, medium-sized enterprises, their owners, and public authorities appreciate the first-class service provided by our lawyers, as well as their personal dedication and targeted advice. This includes creating tax-optimised target structures (mergers), structuring acquisitions and disposals, advising on acquisition financing, and developing employee stock option plans. When it comes to restructuring financially distressed companies, we advise clients on all tax aspects of debt consolidation and debt relief. Cross-border restructurings are especially challenging. We also have specialist expertise in advising on complex restructurings in the public sector. Advising clients on VAT has become a key focus of our practice. We develop workable and efficient solutions to complex problems and assist clients with national and cross-border supply and service relationships. We advise on a fast-growing number of compliance cases, both in prevention and in defence. We have special expertise in cross-border matters and the relocation of business owners abroad, as well as in questions regarding non-profit organisations. We work closely with lawyers from other areas, in particular from our corporate practice, to deliver tailored solutions and seamless client service. This requires discreet and reliable advice on the relevant tax liabilities and criminal consequences. We pride ourselves on our strong international focus and have established a trusted and flexible network of tax experts across all key jurisdictions. In Europe we are part of a tightly woven network of leading independent law firms. In the US we have a broad base of premiere law firms – in New York in particular – with whom we frequently collaborate on transactional and succession-related issues. Risk of tax criminal proceedings in wage tax audits – fines to replace interest?